Did you know the average recruiter spends less than 10 seconds looking at your CV or Resume? My name is Chris Carruthers and I am headhunter with over 20 years experience in recruitment, resume and CV writing. I have written literally hundreds of resumes and CVs for my candidates from all over the world during my career and as a recruiter, I have examined and reviewed probably close to a million, maybe even more by now. This puts me in a unique position as a professional resume and cv writer because unlike so many of my colleagues I’m not a graphic designer or a professional writer pretending to understand recruitment or the hiring process. I actually am a recruiter. I am someone who reads these things for a living every day and whose reputation is based on being able to identify great candidates for Hiring Managers and HR departments. As a headhunter, I have come to understand exactly what works and doesn’t work in a well-crafted resume or CV and exactly how to grab the attention of key decision makers within the first few seconds. I know how to present your skills and experience, how to word these and what to highlight to grab someone’s attention. I can read a job description and know exactly what is going through the mind of the person hiring and exactly what it is they need to see on a resume or CV to select that person for an interview. In short my resumes and CVs work. They win interviews for my candidates and they do it quickly and reliably. As of today (30th October 2018) I have a 100% track record of every single candidate gaining work within 3 months of having me rewrite their documents. I am immensely proud of that record and fully intend to keep it at 100%. I have spent most of my career dedicated to finding the best candidates for my clients and I’m now using all that experience and knowledge in helping my candidates to land their dream roles. Your resume or CV is the first chance you get to make an impression so don’t let it be your last. If you just want the template then I don't need anything from you, I'll send it through just as soon as i get the notification of this sale. 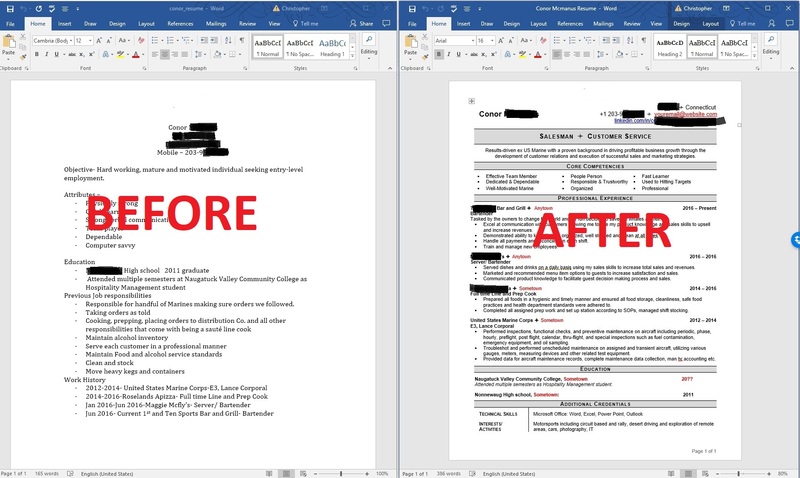 If you want me to critique and review your existing resume or CV then please attach it as a word document so I can add in comments and my feedback and get it back to you. Very prompt answer and the content provided in the documents sent is very useful and applicable. Chris went the extra mile by looking and providing feedback on my current CV. I am sure we will collaborate again. Thanks Chris! 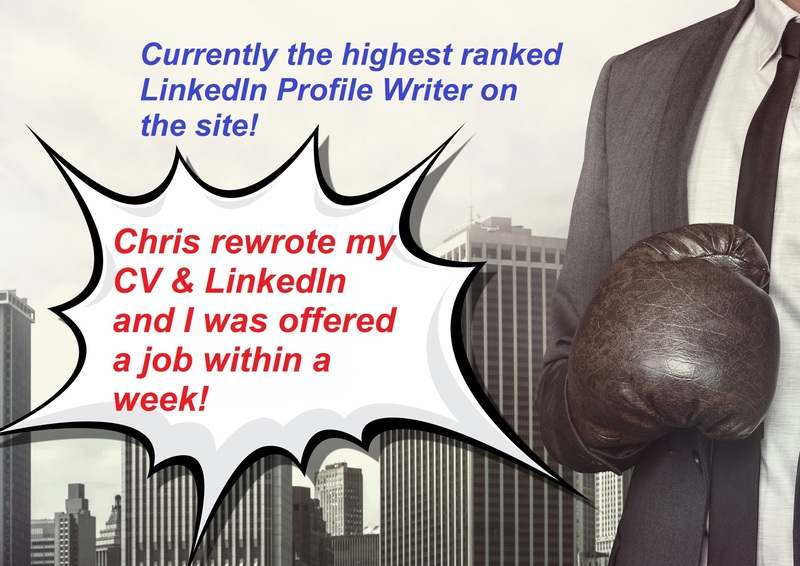 Chris was really fast in getting in contact with me and reviewing my CV and even my LinkedIn. He sent me a lot of really useful files with tips and information for me to put into practice with my CV. He highlighted a lot of aspects I had completely overlooked not only in my CV but also in my LinkedIn profile. He clearly gets the job done and gives extremely useful pieces of advise to improve CVs. I will review everything that he sent me all the times needed to make the best out of my CV. Again, thanks Chris for being so detail-oriented and helpful. 100 % recommended. Thank you very much and don't forget to get back in touch once you have made the changes so that I can have a look over everything again for you. 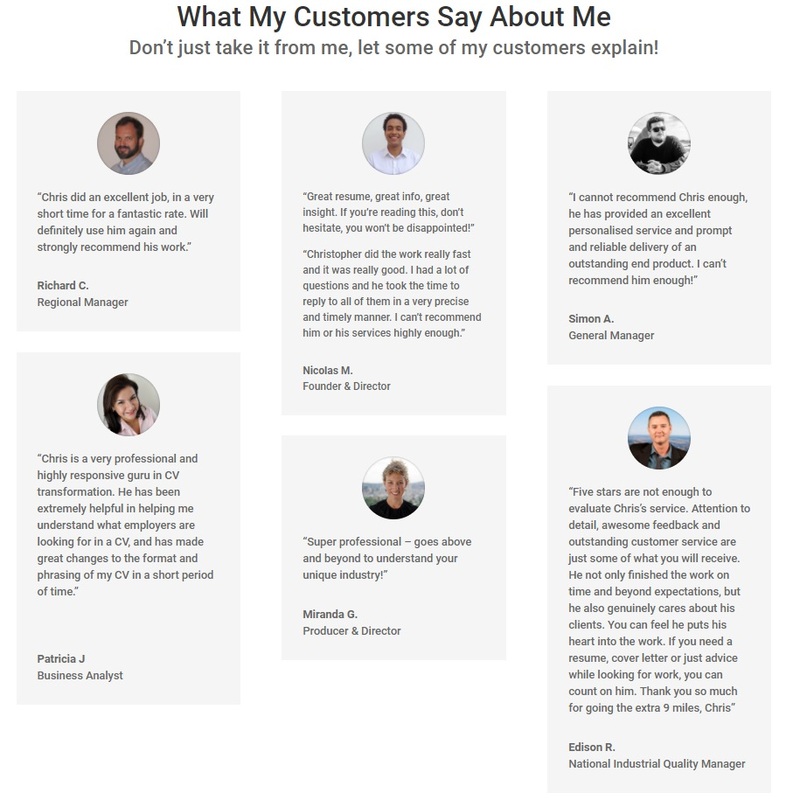 Interesting template, plenty of advice and Chris was happy to follow up with more advice when I emeiled him. Thanks and good luck. Let me know how you get on. Chris was extremely quick to respond, professional and very competent. I found his service to be very useful and would definitely recommend ! Thank you. Good luck and please do keep in touch. Excellent service and support, would use again and recommend to others. Chris was super quick to respond and gave me great feedback on my CV and useful tips. He is very knowledgeable and provides concise and useful information. I would definitely recommend Chris if you need help with your CV & interviews tips. Thanks and good luck. Please don't hesitate to get back to me with any questions at any time.